The Jüdische Kulturbund Project has been busy over the autumn and winter as we develop our initiatives and expand our efforts. We are excited to share all that we've been doing and our plans for the spring and summer. Thanks to those of you who quickly responded to the SOS from one of our participating artists Dieudonné Amisi Mutambala. 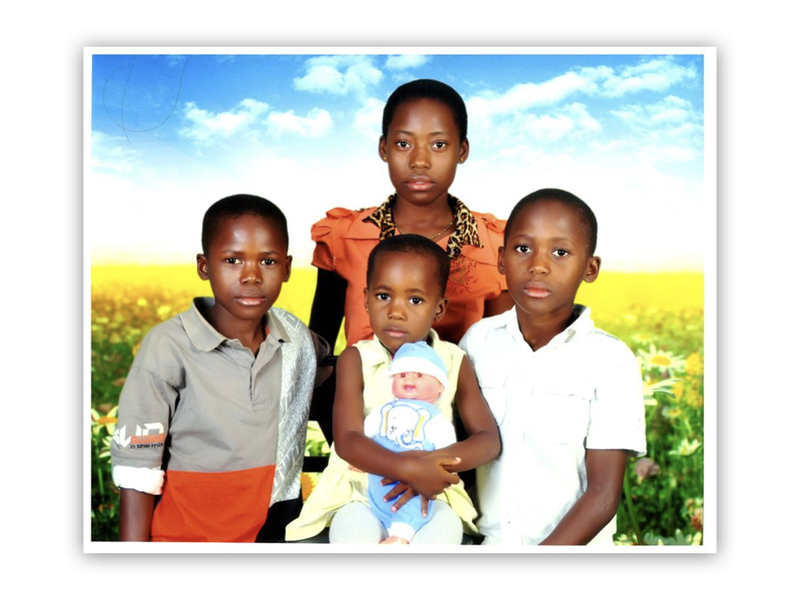 Dieudonné and his four children are under threat in Burundi. On March 25th, they were forced out of their house where they were living for three years. In just three days, we were able to collect nearly $1000 through FaceBook and Go Fund Me. This was enough money, plus some, to help Dieudonné and his children move to a safe place to live for three months while he awaits a court's decision to allow them to leave Burundi. Click here Go Fund Me, if you care to help support Dieudonné and his kids. 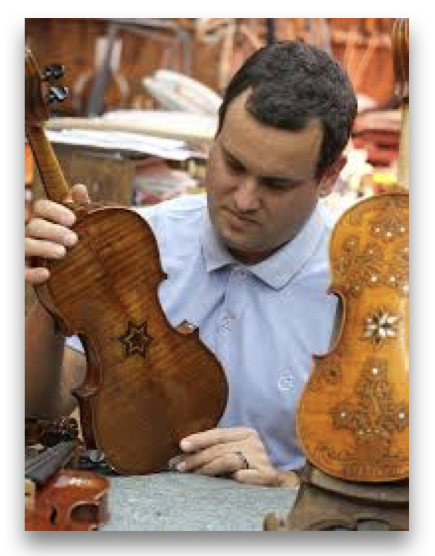 Our latest shared story is with Avshi Weinstein, a violinmaker and co-founder of Violins of Hope. In December 2018, we had an opportunity to meet with Avshi and film an interview with him to learn about how his family’s violin business and Violins of Hope. Read more about the story here. We hope to build a music program with Violins of Hope in the near future. 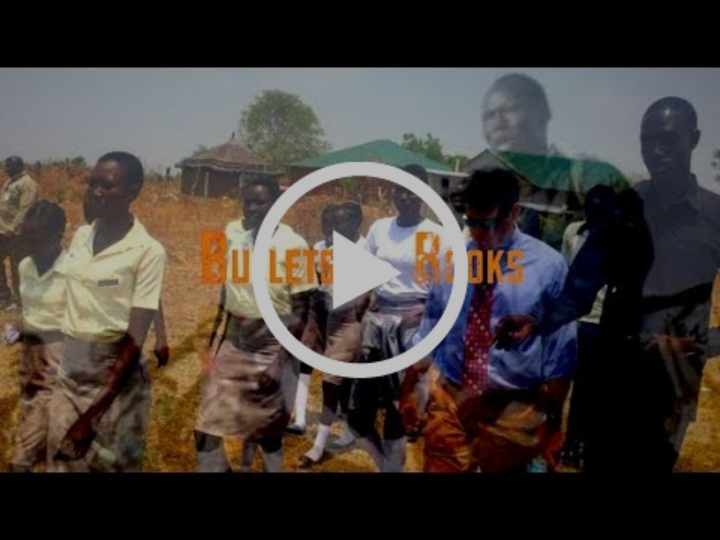 Bullets to Books continues to unfold in positive ways as we raise awareness and support for Jok Abraham Thon and his Promised Land Secondary School in Juba, South Sudan. We are excited about the work that South Sudanese architect Moses Mawa is preparing (immersive report, pre-design plan, and fundraising package) and look forward in taking the next steps to replace the temporary structure with a sustainable, permanent building for the school. We are heading to New Hampshire in late July to participate in Andy's Summer Playhouse's "Greenhouse" arts residency program, which takes place with their 2019 Season of Rebellion. We will spend a week in late July collaborating with Andy's artistic director Jared Mezzocchi and the kids, The Jüdische Kulturbund Project's Gail Prensky and Mark Haney, choreographer/dancer Asya Zlatina, and Kulturbund choreographer/dancer Hanna Kroner's daughter Evelyn Summer will engage in an intensive and fun devising process to create a performance of Hannah's Dance, The Last Dance of The Kulturbund, which will showcase on June 29, 2019. Following our development efforts at Andy's we will continue to work on Hannah's Dance to bring a full production to stage. 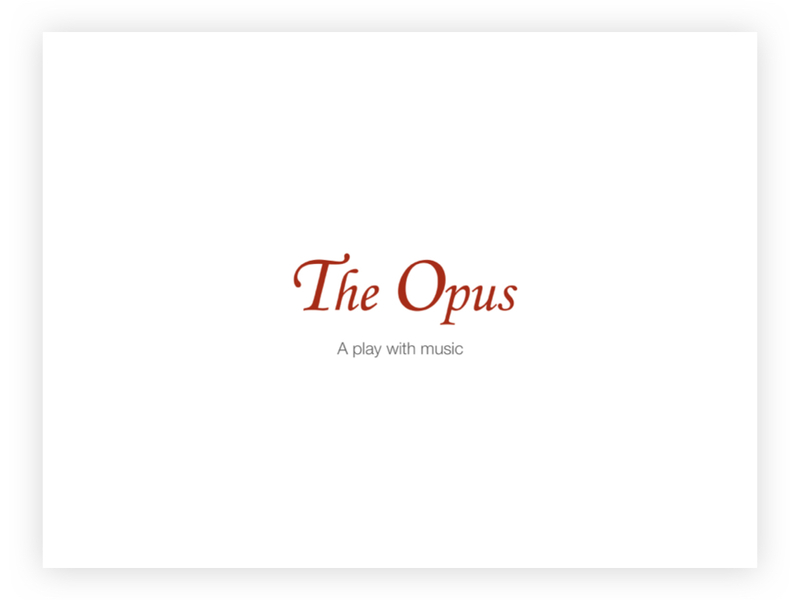 In collaboration with playwright Andy Truschinski, we are developing The Opus, A play with music. Inspired by the life of Czech composer and pianist, Gideon Klein, this beautiful fictionalized story follows the life of Chaim and Livana who fell in love after meeting in the Berlin Kulturbund, married in Prague, and persevered as prisoners in Terezin transit camp through love and music. We are collaborating with the Greek Chamber Music Project to present a powerful program in memory of the Holocaust, honoring the Sephardic Jews of Greece and the broader Mediterranean. The Sephardim have a deep history in Greece and their songs are embedded in the Greek musical tradition. GCMP is pleased to feature singer Sarah Aroeste who sings in Ladino, the Judeo-Spanish language of the Sephardim. She keeps the language alive with unique interpretations of traditional Sephardic songs and her original compositions sung in Ladino. The Greek Chamber Music Project will perform at United Church in Washington DC November 9, 2019. We are planning to build a program around this performance that includes workshops and discussions. In the next couple of months, we will send a Save the Date notice and post a link to reserve a seat for this performance. Beginning in February, we started a plan to expand The Jüdische Kulturbund Project's education program, developing a CULTURAL AND EDUCATIONAL EXCHANGE PROGRAM with communities in East Africa, Asia, the Middle East, and Ibero/South America. Thanks to Gail Shirazi and Yermiyahu Ahron Taub for hosting our presentation and discussion on March 10th with the Association of Jewish Libraries/Capital Area Chapter (AJL/CAC) event. And thanks to Lenore Bell. Library Director and Acting Director of the Holocaust Survivors and Victims Resource Center, United States Holocaust Memorial Museum for including The Jüdische Kulturbund Project in the Museum's online catalogue. 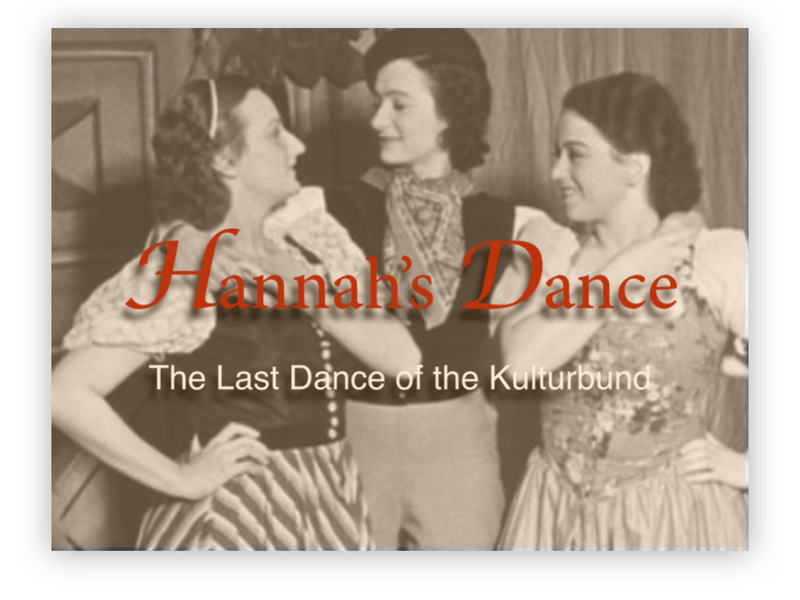 June 29, 2019: Hannah's Dance, The Last Dance of The Kulturbund performance at Andy’s Summer Playhouse, Wilton, NH. November 9, 2019: GCMP's Remembering the Jews of Greece: A Musical Journey. Performance at 7pm, United Church, Washington, DC. Please contact us at judischekulturbund@gmail.com to connect with us directly. We are happy to schedule a time to chat with you on the phone or on Skype about our project and interest in any of our initiatives. Please consider supporting our efforts by making a tax-deductible contribution through our fiscal sponsor, The International Documentary Association, a 501(c)(3) non-profit organization, or hosting an event to raise interests from others.